Not Meeting Her Life Partner Before Age 40, This Girl Married ... Herself! Meet Laura Messe, who is a fitness trainer. 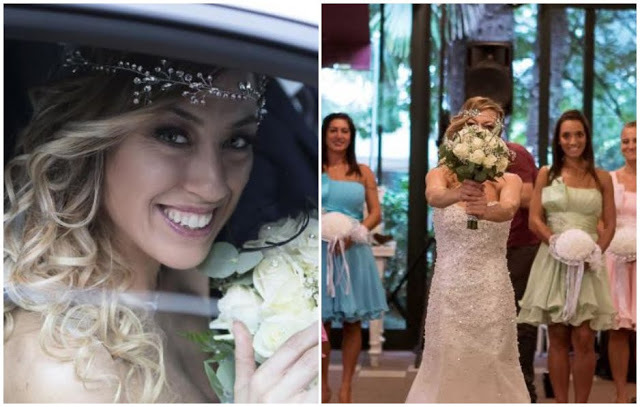 A month ago she married herself. It turns out that two years ago she broke up with a man after 12 years of being together. 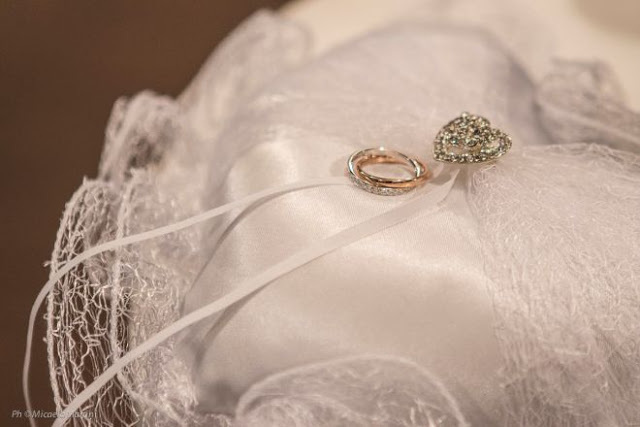 Then she was very upset because of a failed relationship, and she promises herself and her family that if she does not meet her life partner before age 40, she will marry herself. Two years passed very quickly, but Laura did not find her man. And do you think she's desperate? Of course, not! "You can live in a fairytale without a prince," said the girl. "And I am firmly convinced that, first, each of us must love ourselves!" So, realizing that for the upcoming 40th birthday she has no one to say "yes", Laura began to fulfill the promise she made. 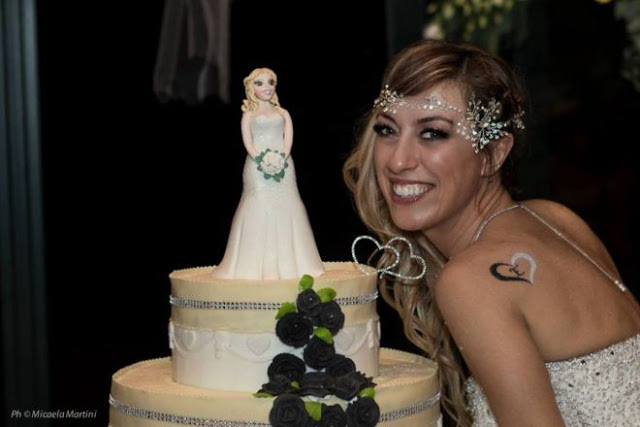 She appointed a day of marriage with herself and even started planning a real celebration. 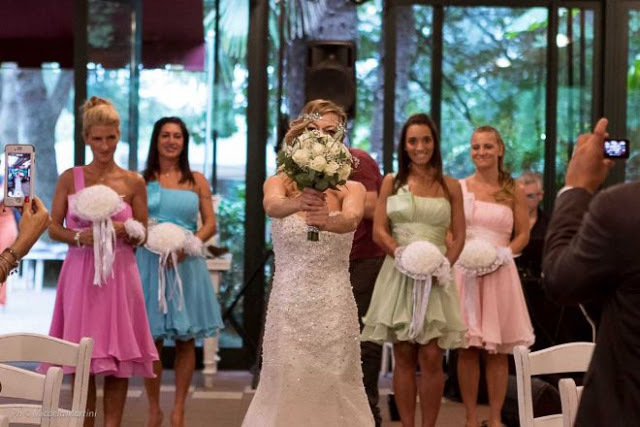 Laura did not miss a single detail of the traditional wedding celebration: she dressed up in a white dress, invited 70 guests, surrounded herself with bridesmaids, took care of rings, a wedding bouquet and a cake, and organized a wedding party. The only thing that was not enough for this wedding - the husband! From a legal point of view, such a ceremony does not mean anything. But every year this trend called "sologamy" begins to spread. Supporters of "sologamy" celebrate their love for themselves, accepting themselves as they are, and counting on social approval. Well, for the first time reports about people who married themselves, appeared in 1993. 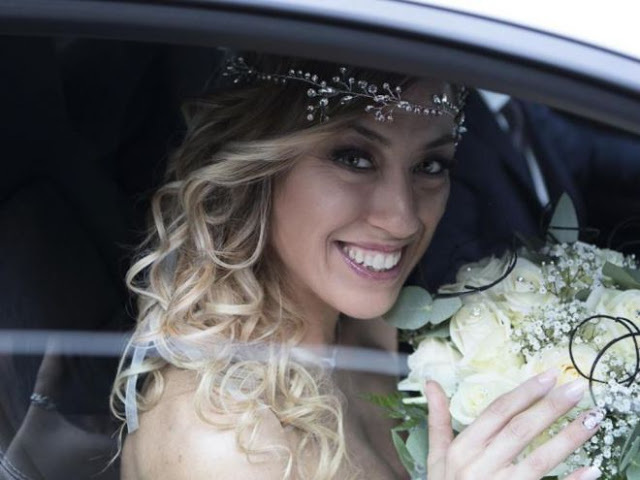 Judging by the photos that Laura Messe shared in the social network, she had a great wedding. She had time to cheer all the guests, she cut the wedding cake by herself, and after everything else, she went on a honeymoon.